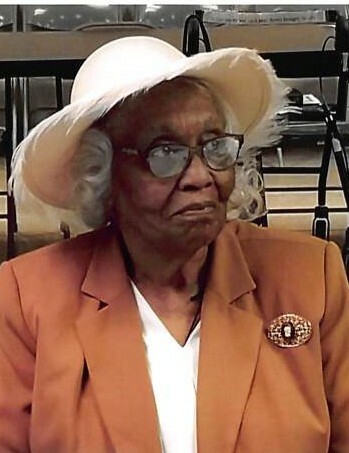 Leona Dunn, of Raleigh, NC departed this life on Tuesday, January 22, 2019. Funeral Service: 12:00 PM, Saturday, January 26, 2019 at Christian Faith Baptist Church, 509 Hilltop Dr., Raleigh, NC. Visitation: 11:15 AM - 12:00 PM, preceding the funeral service at the church. Survivor: Daughter, Ola Bennett (George "Pete" Snelling) of Raleigh, NC.